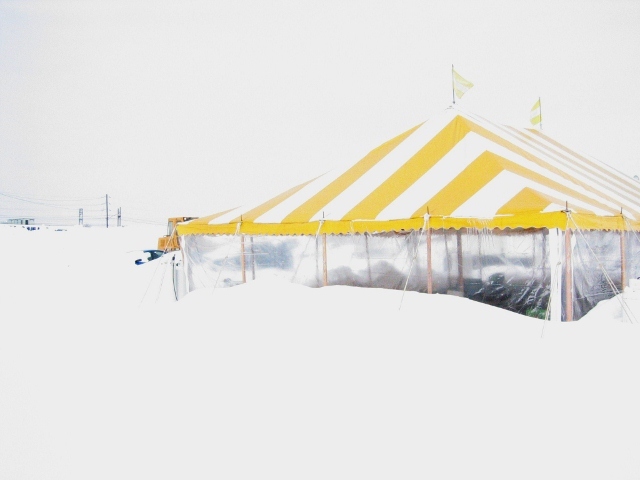 Do Tents Come with Sidewalls? 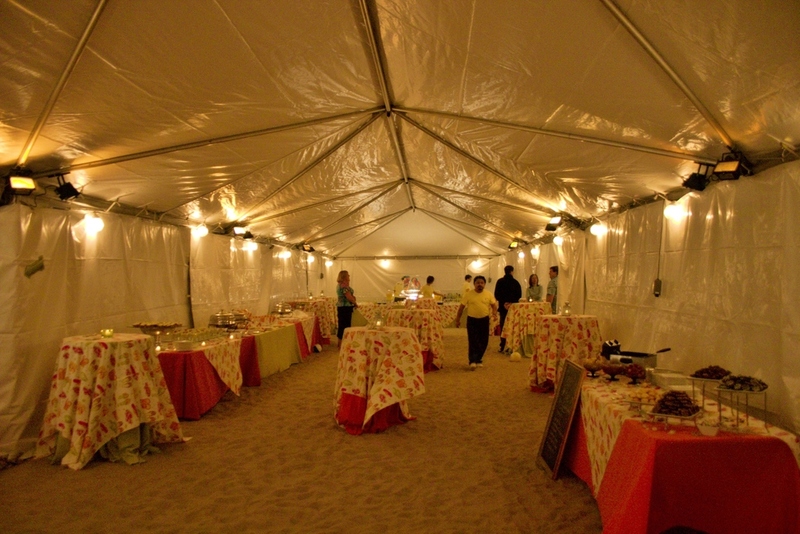 All of our tents can have their sidewalls either open or closed. The price for most tents includes the matching sidewall for free. The base rental price for most of our rental items includes up to three days of usage. Many brides dream of getting married under a beautiful blue sky, but they fear that a storm could crash their wedding.